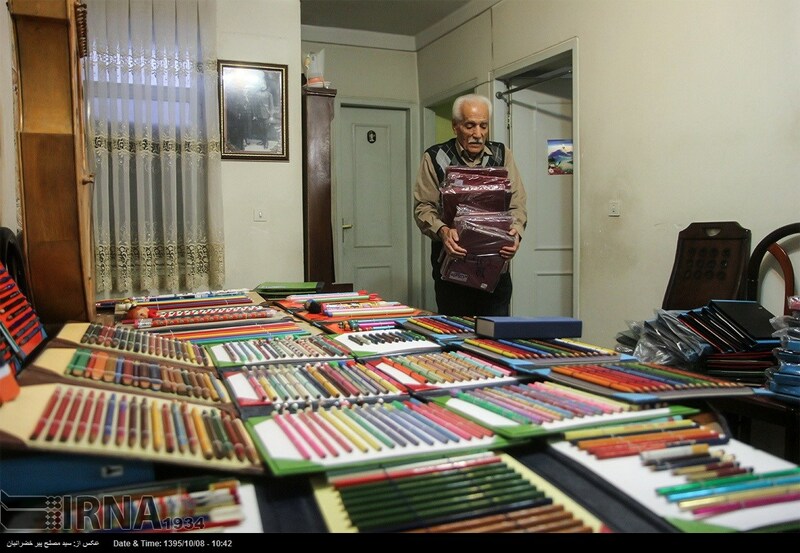 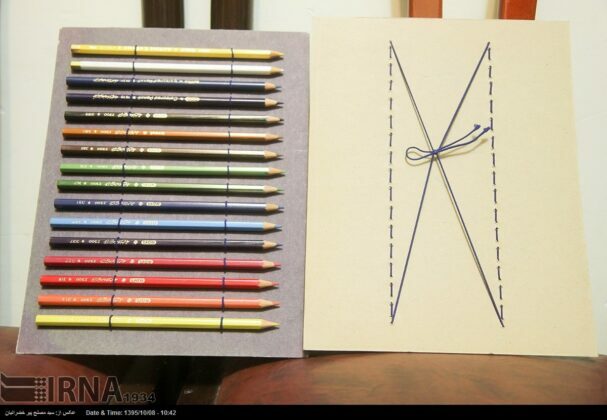 With 8,108 coloured pencils, an Iranian man is likely to be the world’s top pencil collector. 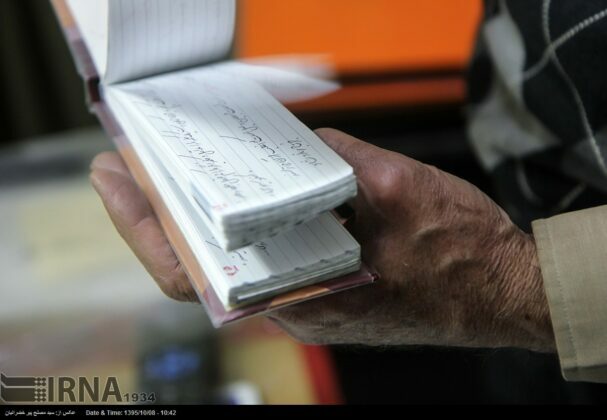 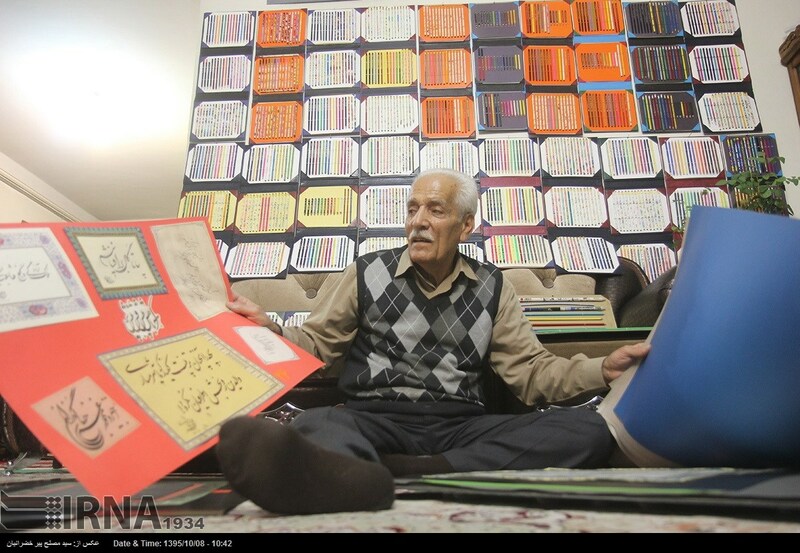 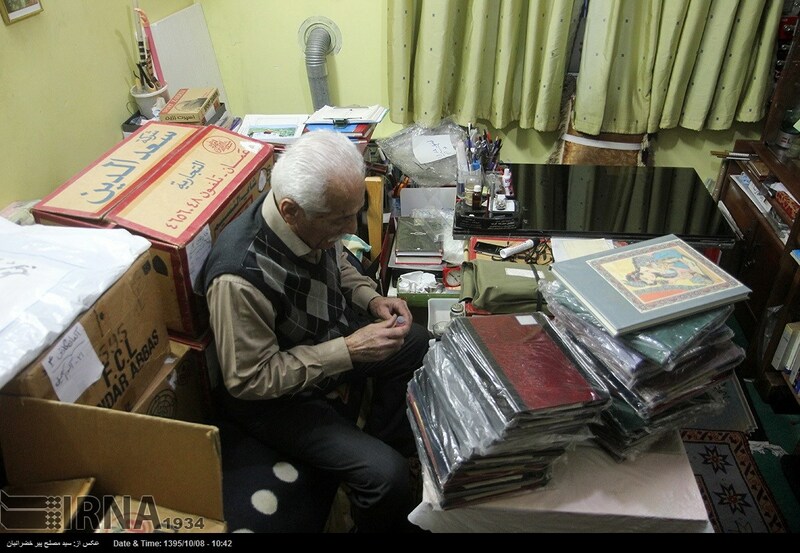 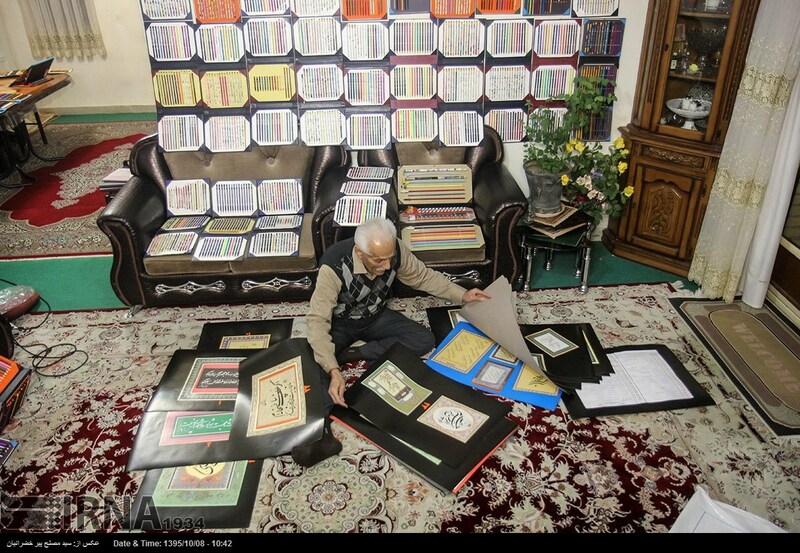 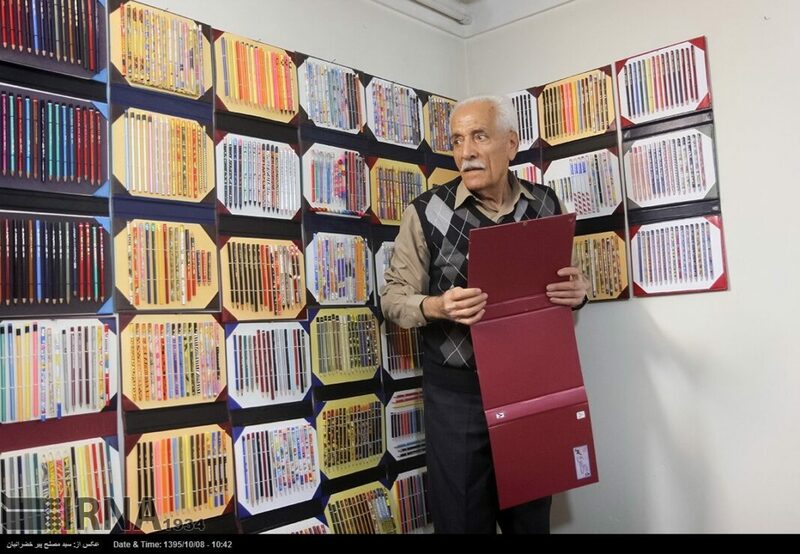 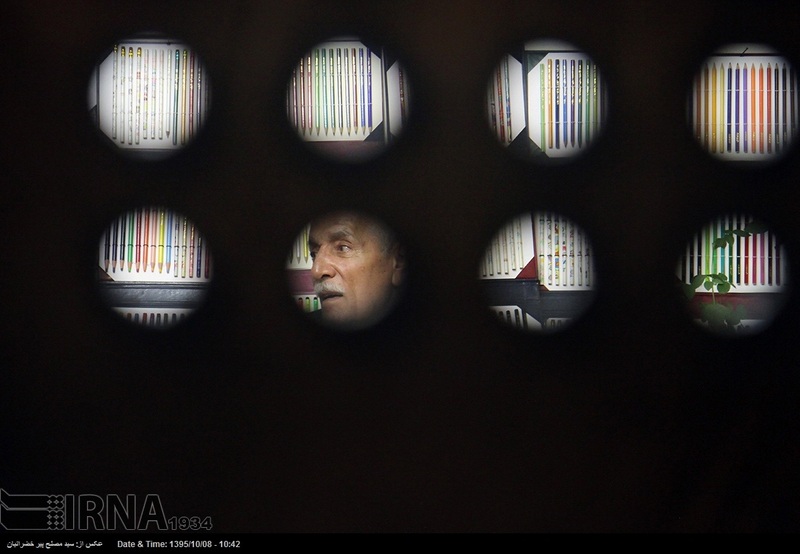 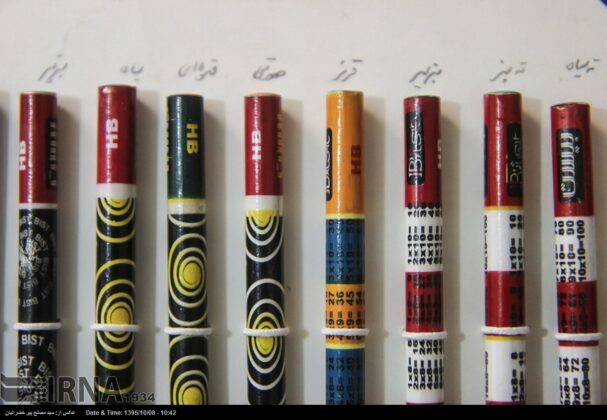 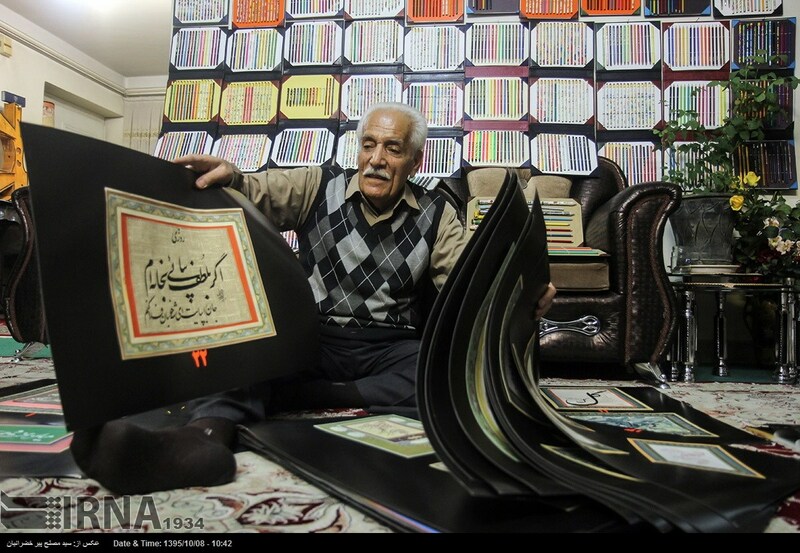 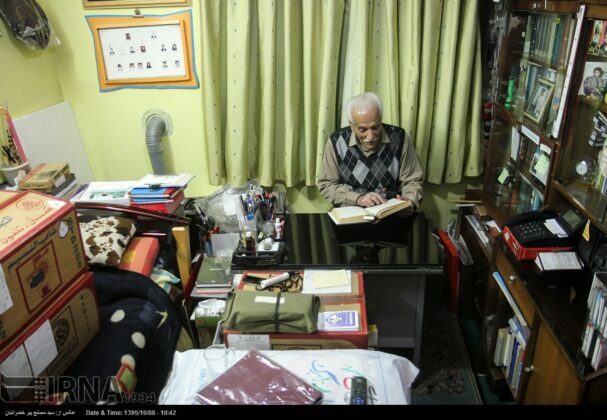 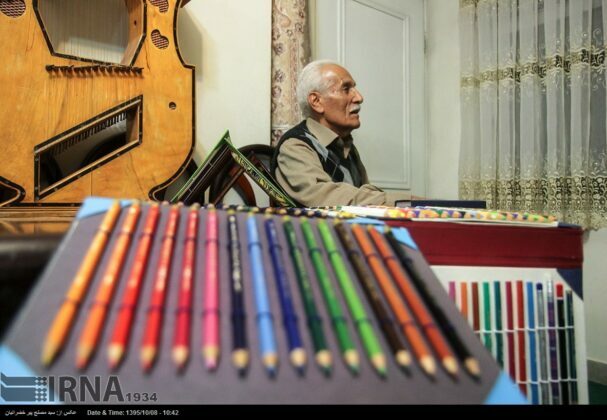 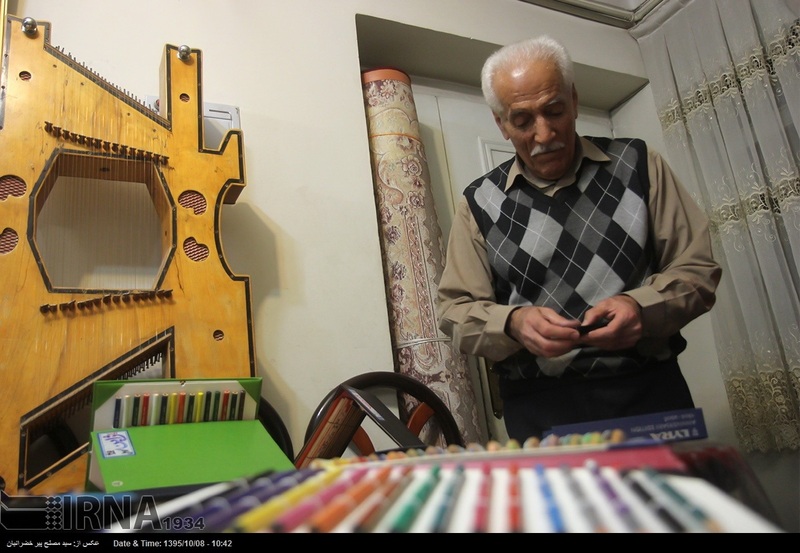 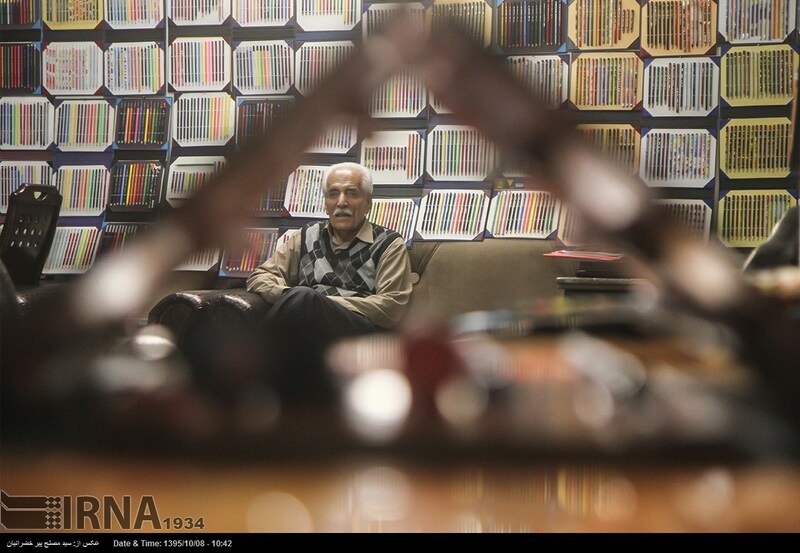 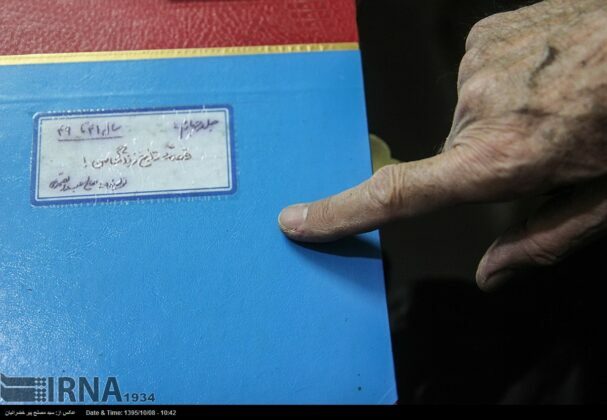 According to a Farsi report by IRNA, Mohammad-Saleh Abdol-Samadi is a 77-year-old Iranian collector of coloured pencils from Sanandaj, western Iran. 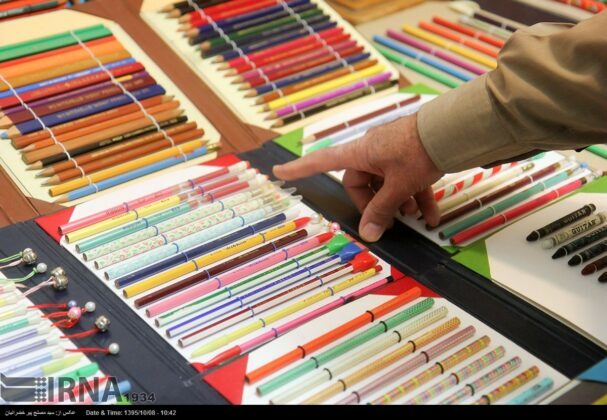 He has spent 68 years gathering 8,108 coloured pencils from 49 different countries in 206 albums. He has obtained all the pencils inside Iran. 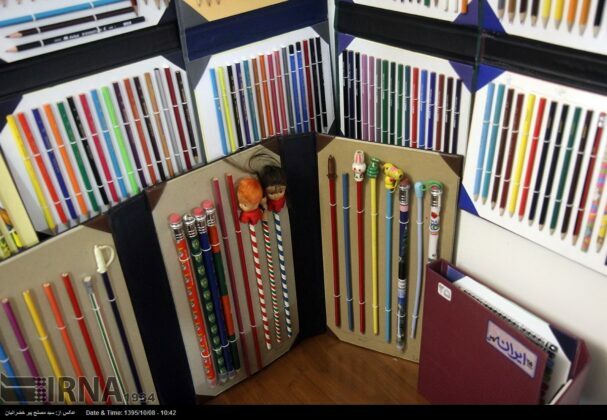 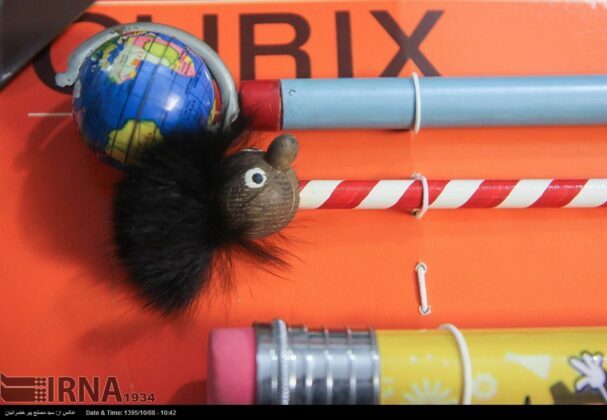 According to Guinness World Records, the owner of world’s biggest collection of pencils has been a Uruguayan man with 6,885 pencils.